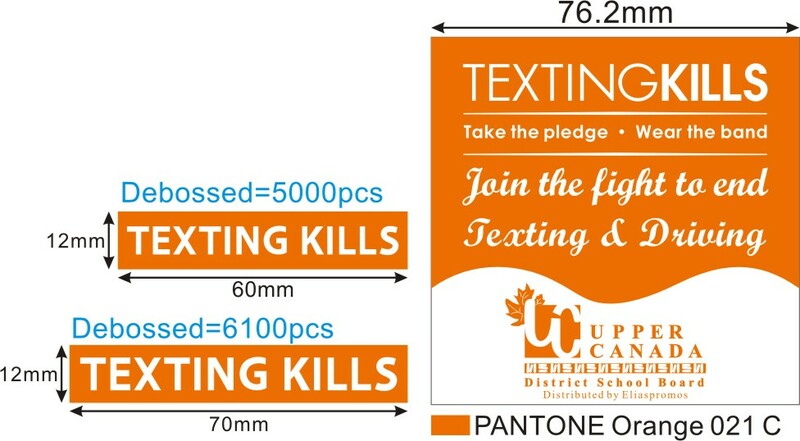 Are All Joining the Forces to End this Problem! 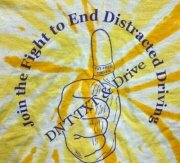 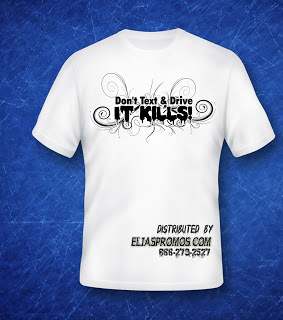 August 1, 2012 until August 31, 2012 Special to keep our Roads Safe!! 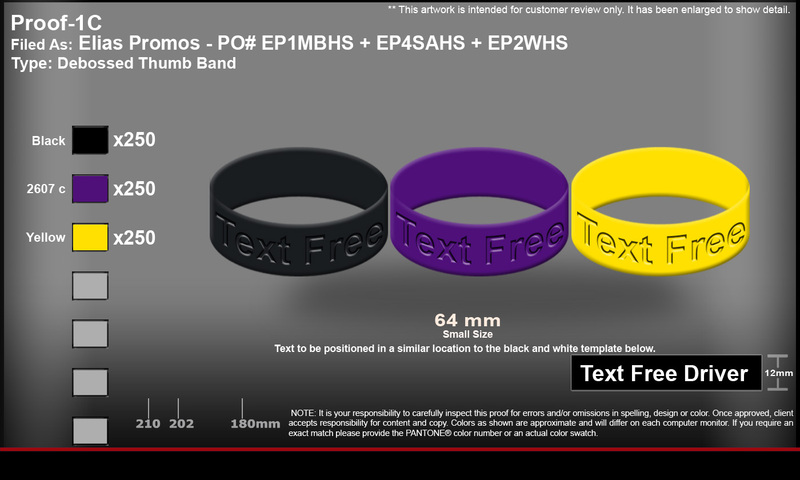 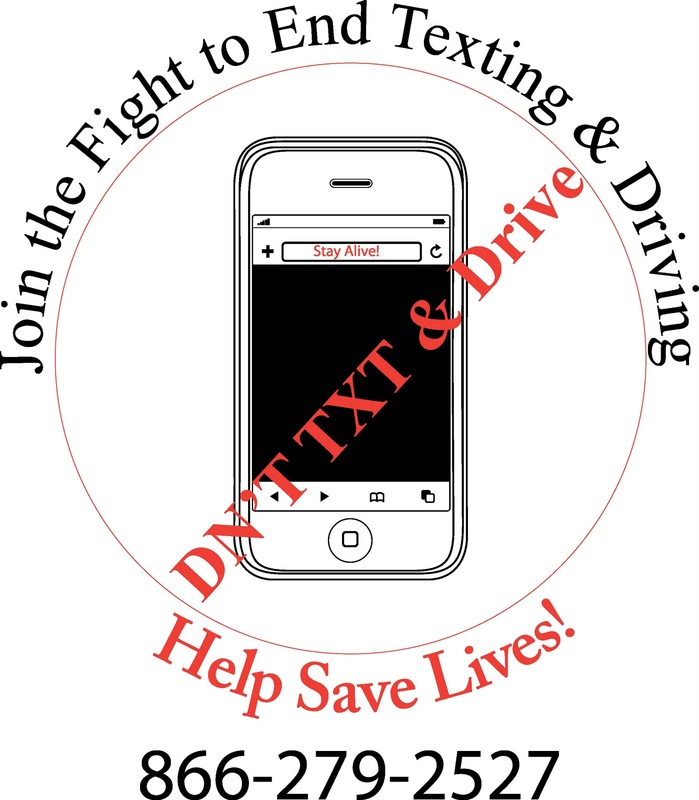 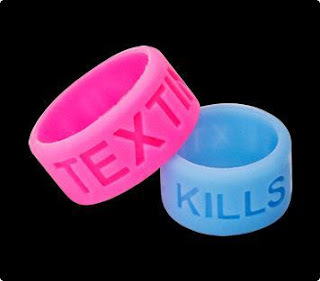 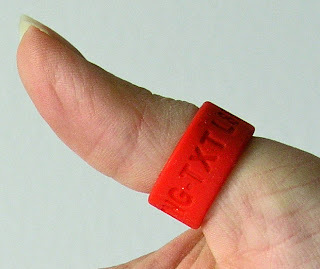 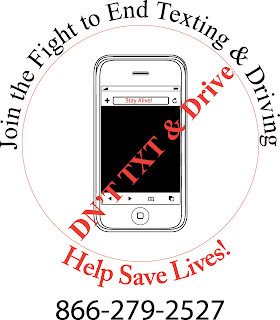 Labels: Custom Thumb Bands No Texting and Driving, Distracted Driving campaign for Schools Counties States Safety Events Thumb Bands are a Reminder and Promise to Drive Safe, Don't Text and Drive Campaign.